We Specialize is Barre fitness , Yoga , Trx , Indoor cycling , Butiyoga , Hiit Barre ! OUR WORKOUT LOOKS BEAUTIFUL ON YOU - You’ll love the changes you see, and feel, in your body, and we mean every part of your body. 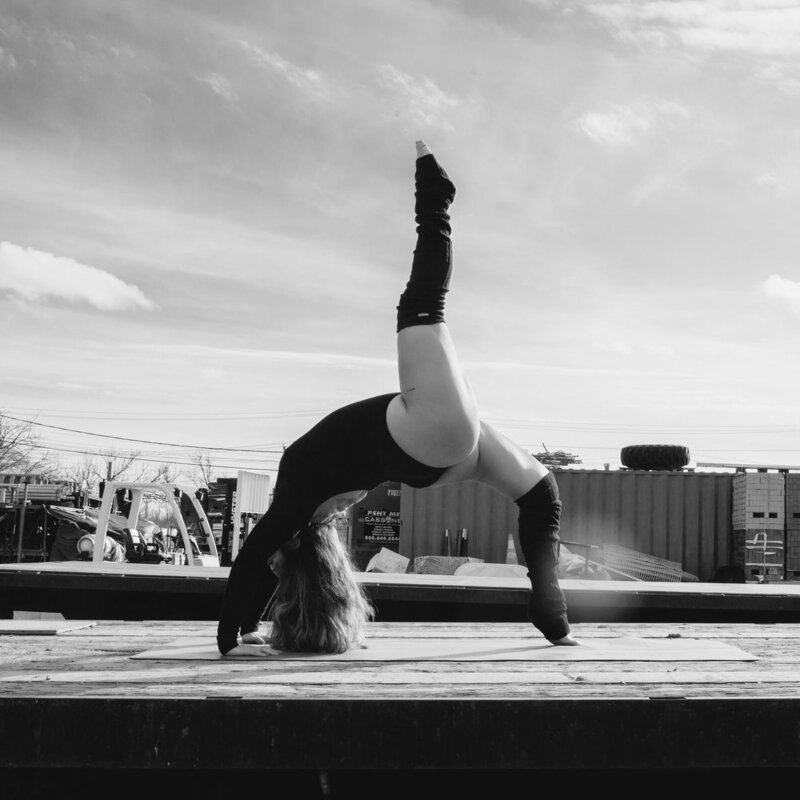 From top to bottom, inside and out, our classes will strengthen and sculpt your body and your lift your spirit like nothing you’ve tried before. 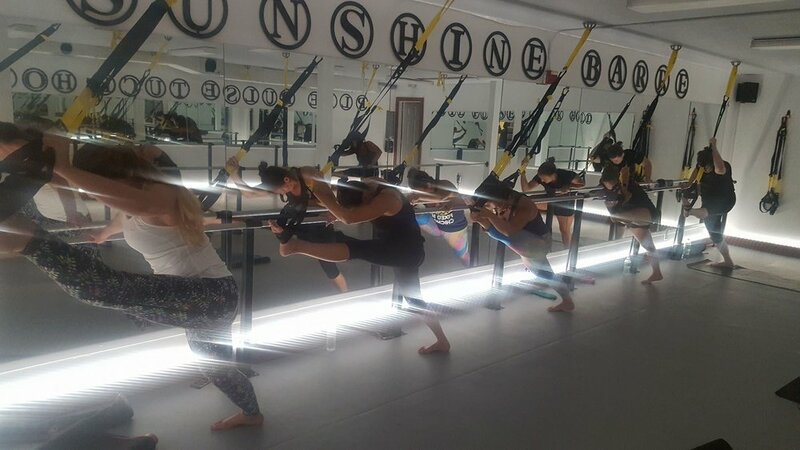 OUR FAVORITE SUCCESS STORY IS YOURS - Hitting the barre at the Sunshine barre means pushing your limits and opening yourself up to both challenge and change. But trust us when we tell you – it’s worth it. Our clients tell us all the time that they’ve never experienced workouts – or seen results – like ours. And we believe them, because we have been there with them every tuck of the way. Our traditional barre class is guaranteed to strengthen your muscles and mind as you push yourself to your limits and exceed your expectations. Adapted from ballet, Barre class combines strength training, isometric movements, plyometrics and calisthenics to produce an amazing workout! Adapted from Navy SEAL training techniques, TRX (total resistance exercise) suspension training uses a combination of ropes and webbing to allow users to work against their own bodyweight. It is an excellent strength workout, especially for improving your core and muscular stability. Buti Yoga is a dynamic form of asana practice that includes intensive bursts of primal movement, dance, and conditioning, guaranteed to transform your body and soul. Get ready to challenge your body in new and exciting ways with this breakthrough form of exercise. Ready to give indoor cycling a spin at Sunshine Flow Cycle ? Prepare to drip with sweat, get your blood pumping, and want to come back for more. Plan to do 3-5 classes a week for best results. Or add 1-2 classes a week into your workout routine. Classes usually last about 45 minutes.